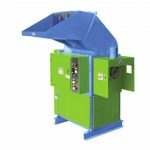 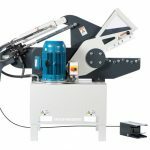 Fine Shredder used to shred plastic, wood, paper, fabrics and foams to produce 10-100mm screened particle size material ideal for RDF. 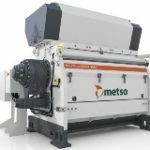 Metso M&J are the shredding experts. 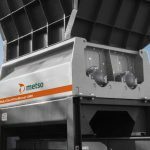 Metso M&J specialises in the design and manufacture of shredding equipment that effectively and reliably reduces the size of waste materials of all kinds. 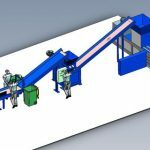 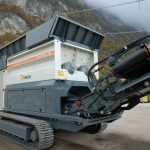 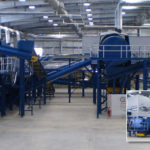 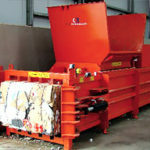 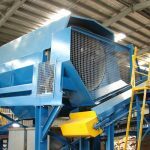 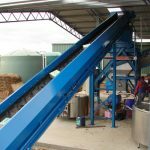 They are one of the world’s leading suppliers of shredders for the waste handling industry. 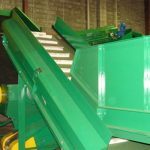 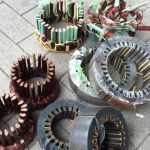 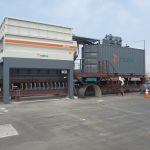 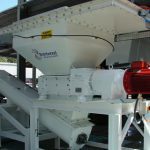 Their customers include companies that work with incineration, hazardous waste, waste-to-energy conversion, recycling, landfills, cement production and composting. 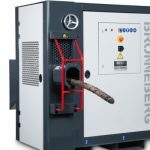 Low clearance (0.3mm) cutting action ensures efficient cut providing low maintenance and no heat generation. 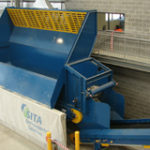 Can be operated by remote control or via industry standards such as Profibus. 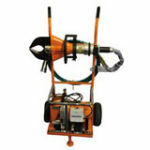 The patented shaft can be fitted with a number of different cutting tools. 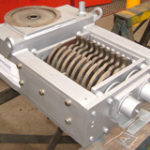 Knife blocks are positioned securely in the shaft, utilizing a unique self-centring assembly that prevents distortion and tilting of the blocks. 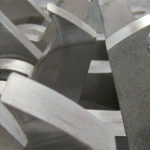 Knives are available in different designs, depending on the requirements of various applications. 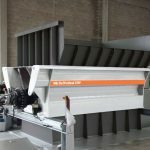 The positioning of the counter knives in relation to the rotating knives results in a clean cut, minimizing dust emissions. 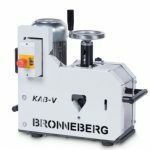 Knives are available in different designs, depending on the requirements of various applications. 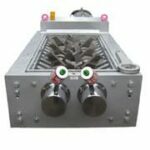 These different knife designs can be installed without changing the shaft. 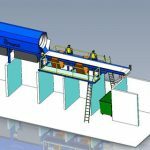 The state-of-the-art double hydrostatic system consists of a variable pump with power control, an integrated feed pump, and a hydraulic motor mounted on each shaft. 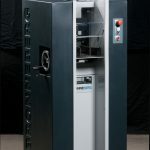 It provides the maximum output and the most reliable performance available. 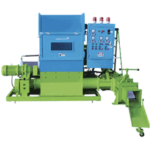 The hydraulic drive of the shaft also provides impact-resistant, resonance-free power transmission. 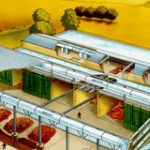 Overall, the design minimizes wear and energy consumption.